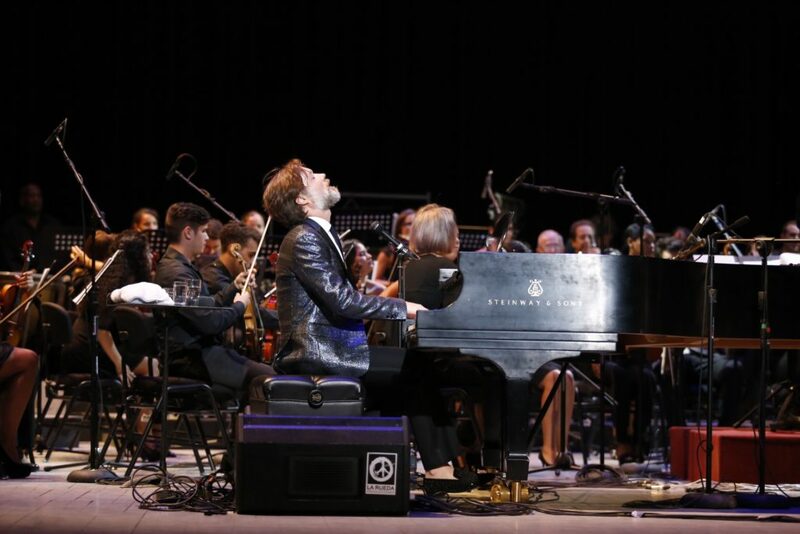 Back in September, American Songwriter joined Rufus Wainwright for a week in Havana, Cuba, as part of a special cultural exchange between the Canadian-American artist and the Havana music and arts community. More than 100 Wainwright fans and music lovers convened in the Cuban capital for a one-of-a-kind experience, which was put on by Music Arts Live. All photos by Caine O’Rear. Flashback to September 2017 and check out some great photos of Rufus Wainwright at Wainwright Libre! Rufus in Havana. Click here for the full article! © 2019 Dreamcatcher Events. All Rights Reserved.